Designed to clean the cooling lubricants used in chip removal processes. 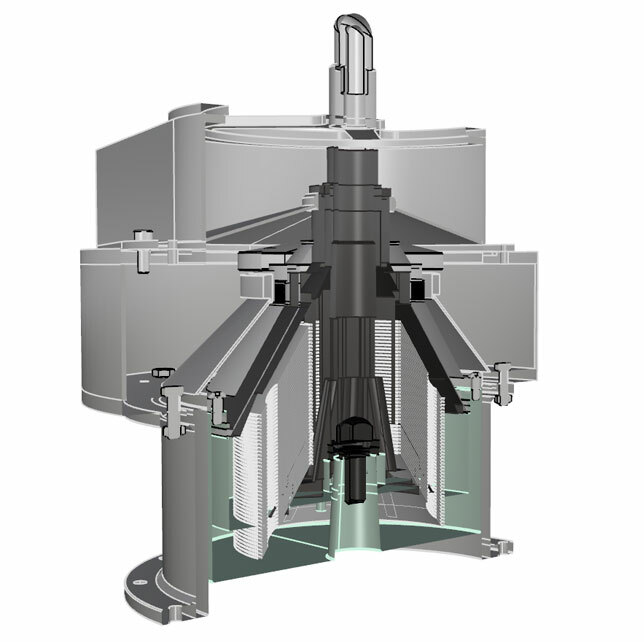 This machine uses the best technology available on the market for oil separation or centrifugal separation. Unlike other systems, which exploit the difference in surface tension (tapes, discs, tubes or coalescing filters), the LH 1000 separator uses the difference of the specific weights. This technology has the enormous advantage of a clear separation of the two fluids, ensuring a clean emulsion, oil-free and structurally intact. Significantly reduced downtime due to maintenance. Lower waste fluid disposal costs. Savings on use of water and emulsifiable fluids. Reduced formation of oil mists. Decreased risk of skin irritation or allergic reactions. Better cleaning of machine tools and/or tools. 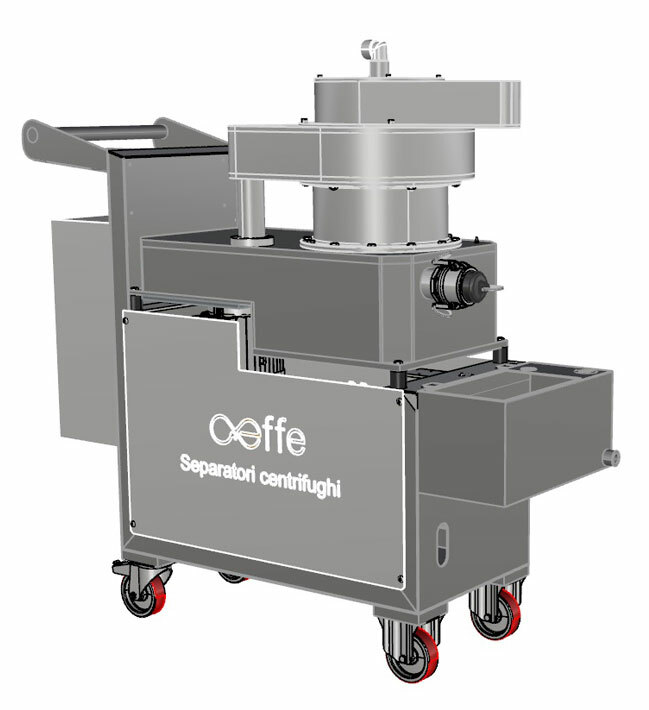 Allows you to manage the cleaning of 10 or more machines with a single piece of equipment.